Unfortunately, stress is very much a part of normal everyday living. Stress affects everyone in different ways and can really affect quality of life. 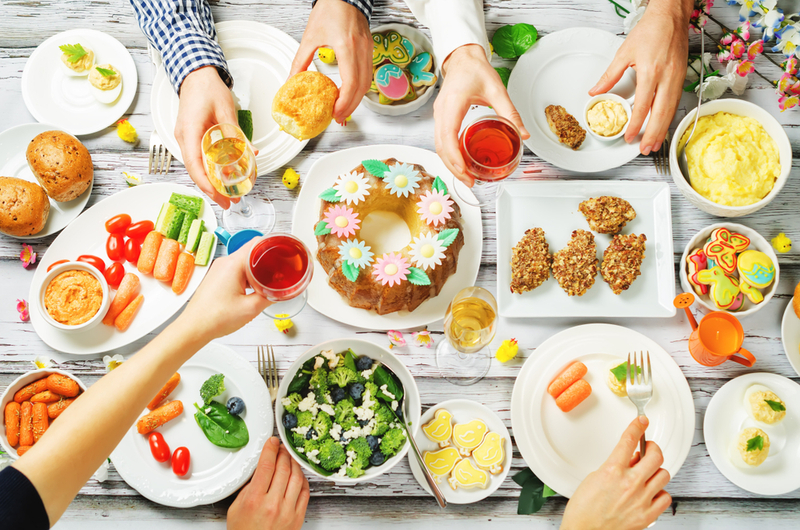 The good news is that the right nutrition can have a positive influence on the body and mind, particularly during stressful situations and for everyday life. Clinical nutritionist, Suzie Sawyer, shares her five top nutrients and foods to help keep you calm and reduce stress. These are key to the production of our stress hormones and for the health of the central nervous system generally. B vitamins are also used up during stressful times so they certainly need to feature highly in your anti-stress larder. Plus, they’re essential for helping the body release energy from food which can be very helpful when stress is sapping your energy levels. Make sure you’re eating plenty of B vitamins throughout the day as they’re water-soluble so are quickly excreted from the body. The great news is that they’re found in so many different foods. 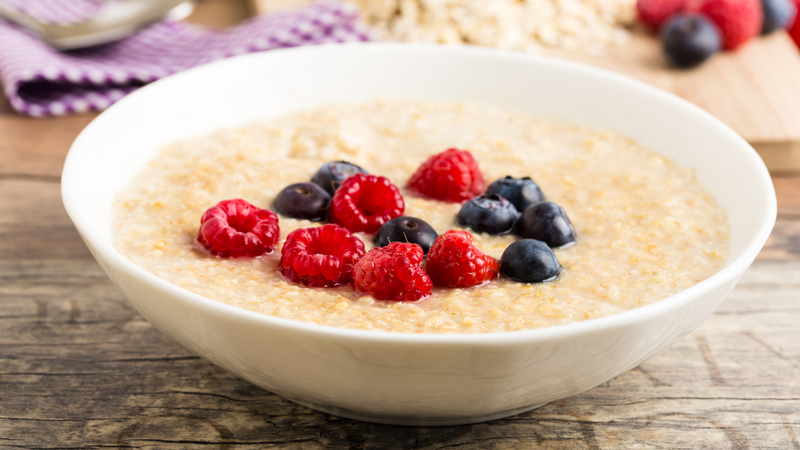 Wholegrain cereals such as oats (porridge for breakfast), eggs, beans and seafood (all great as part of a lunchtime salad), green leafy vegetables and other whole grains such as rice (salmon, brown rice and broccoli for dinner). They are certainly easy to incorporate into the daily diet. Another important nutrient that’s needed for production of stress hormones, but vitamin C also helps fight infections; the body is more susceptible to attack from viruses when stressed. Whilst vitamin C is found in lots of fruits and vegetables, especially peppers, berry fruits, citrus fruits and kiwis, it’s not that easy to eat enough when your body and mind are really stressed. To increase intake, why not make a daily juice with mostly vegetables and some added apple or pineapple for taste? Whilst there’s lots of negative press about juicing, mainly because it lacks fibre and beneficial enzymes, it can really increase your intake of vitamin C, which is much-needed during stressful times. You should also include plenty of colourful fruits and vegetables with your meals to gain benefit from all the other compounds naturally found in these foods. Plus of course, even more vitamin C! Green tea contains an amino acid called theanine which helps promote the production of one of the brain’s calming neurotransmitters, GABA. 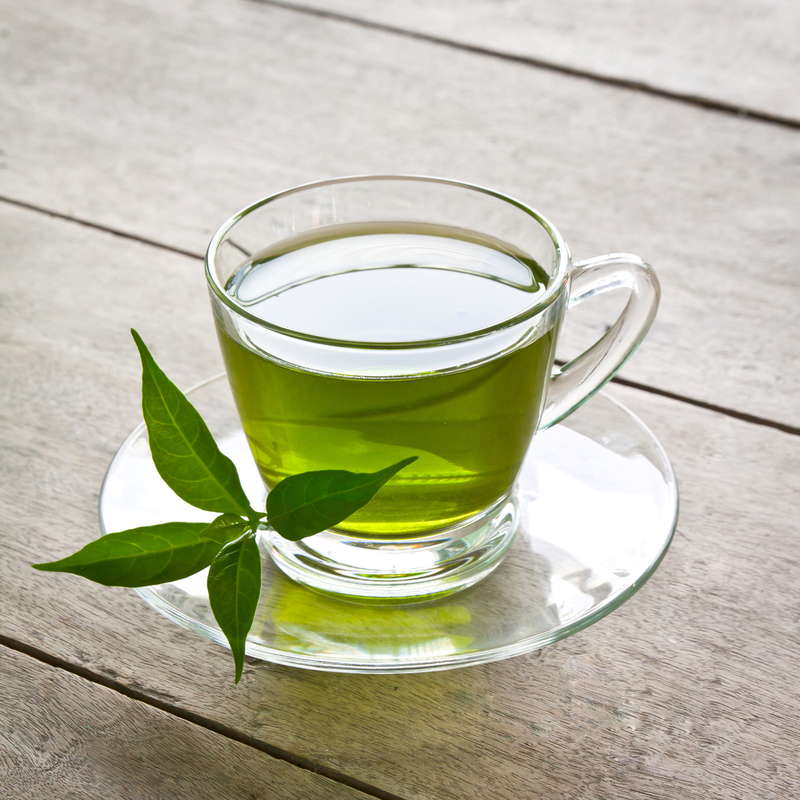 In fact, even though green tea contains a small amount of caffeine, theanine helps balance out the stimulatory effect of the caffeine: when you’re stressed, excess caffeine can stimulate feelings of anxiety, worsening the stress response. Green tea also contains lots of antioxidants which help protect the body from infection, which can often become more prevalent during stressful times. Look for pure green tea which is readily available in supermarkets or health food stores and drink around three cups a day for best results. These are superfoods for many reasons. Not only are they high in B vitamins which support the nervous system, they’re also loaded with calming magnesium. In fact, magnesium is known as ‘nature’s natural tranquiliser’ because it helps relax muscles and creates feelings of calm within the body. 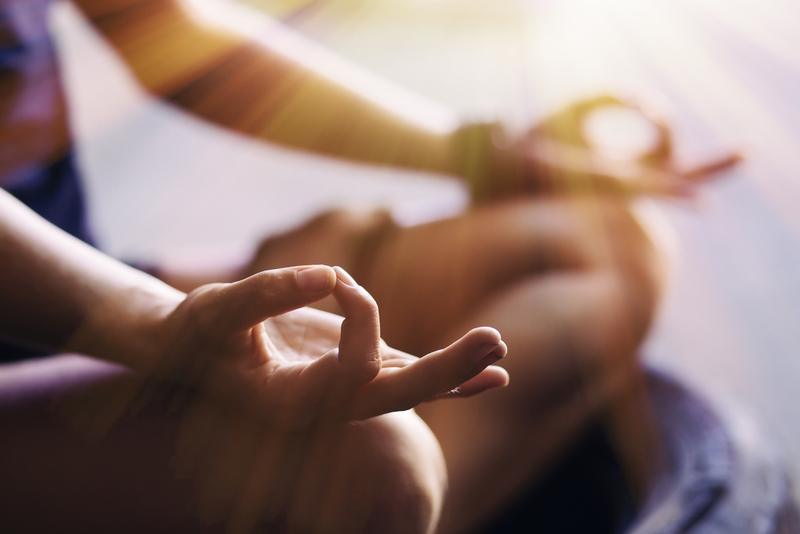 Moreover, it’s used up more during stressful situations which means ideally we need to be taking in more. 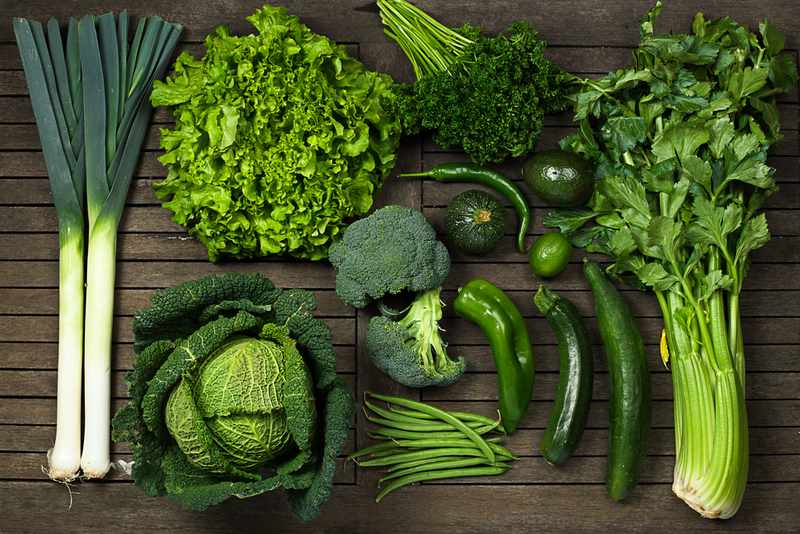 Broccoli, cauliflower, pak choi, kale and sprouts are all great for their magnesium content and are very quick and easy veggies to cook and include in the daily diet. For those who really don’t like their ‘greens’ then why not try adding broccoli and pak choi to stir fries? Try grilling kale with a little olive oil sprinkled with salt. Have a go at flash frying sprouts with bacon. It couldn’t be easier! 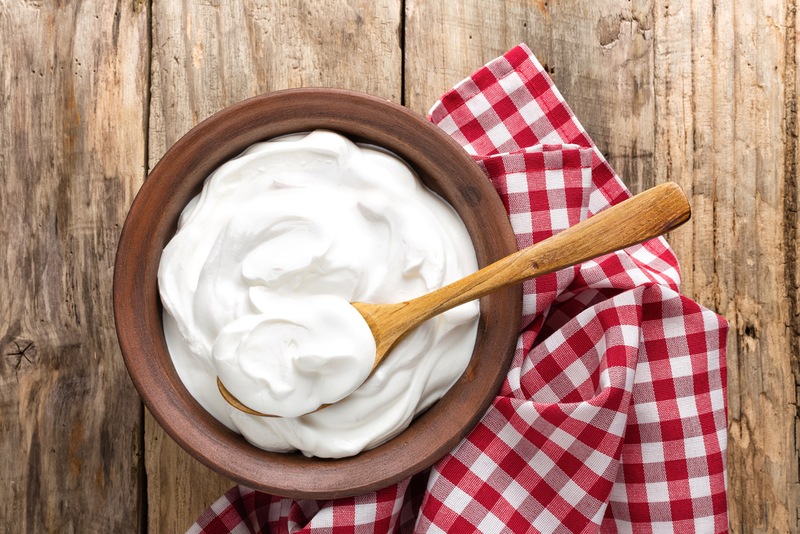 The reason that natural yoghurt can really help manage stress levels is because it’s loaded with probiotics. These naturally feed your good gut bacteria, which in turn have a very positive effect on mental health and overall wellbeing. Additionally, dairy products contain B vitamins so you’ll be gaining double the benefit. Importantly, the yoghurt needs to be ’live’ to contain the beneficial bacteria, and natural; many fruit yoghurts contain lots of sugar which will have the reverse effect. Yoghurt is great added to your wholegrain breakfast cereal of choice, with some berries, or it makes an excellent snack on its own. 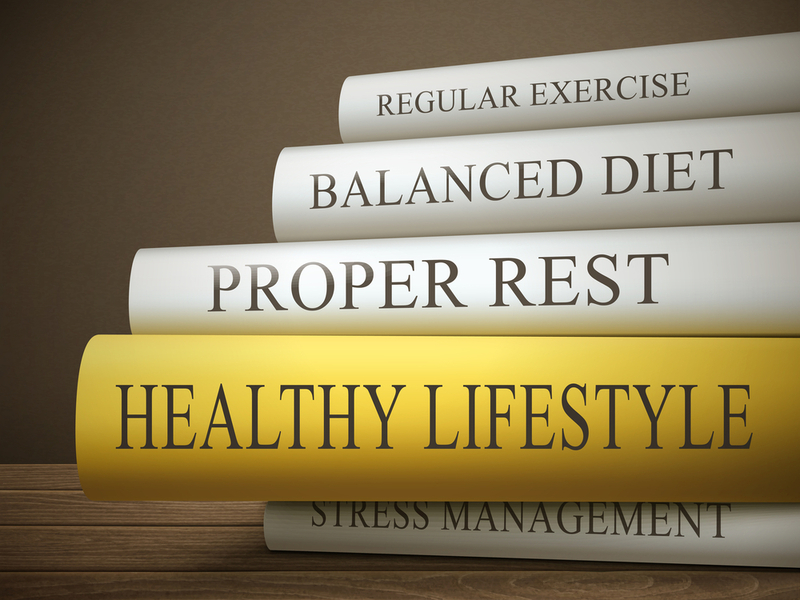 So try and make the right nutrition your first priority to help balance the stresses and strains of daily life. 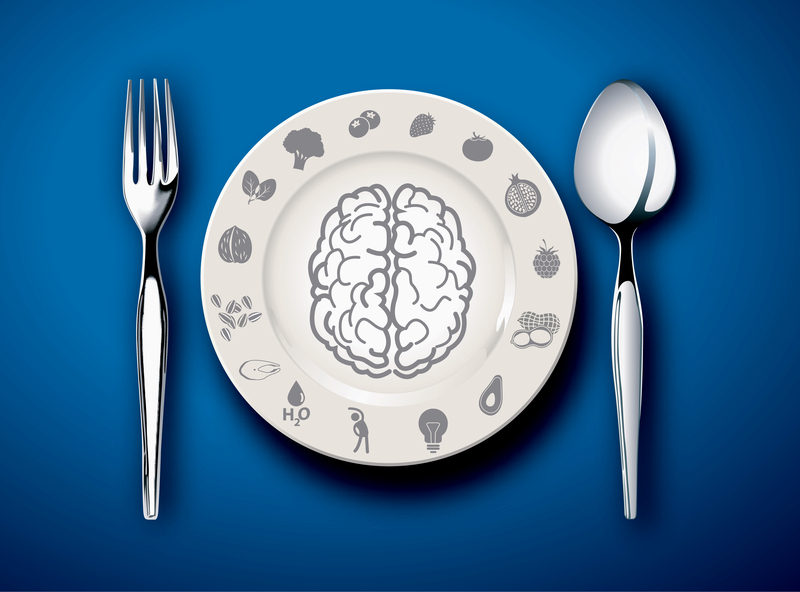 It’s no secret that what we eat has a massive impact on brain function. However, wouldn’t it be great if we could really improve concentration, mood and stress just by changing up the diet a little? There are plenty of small changes you can make which will have a real impact not just on how you feel but also in supporting your cognitive functioning. 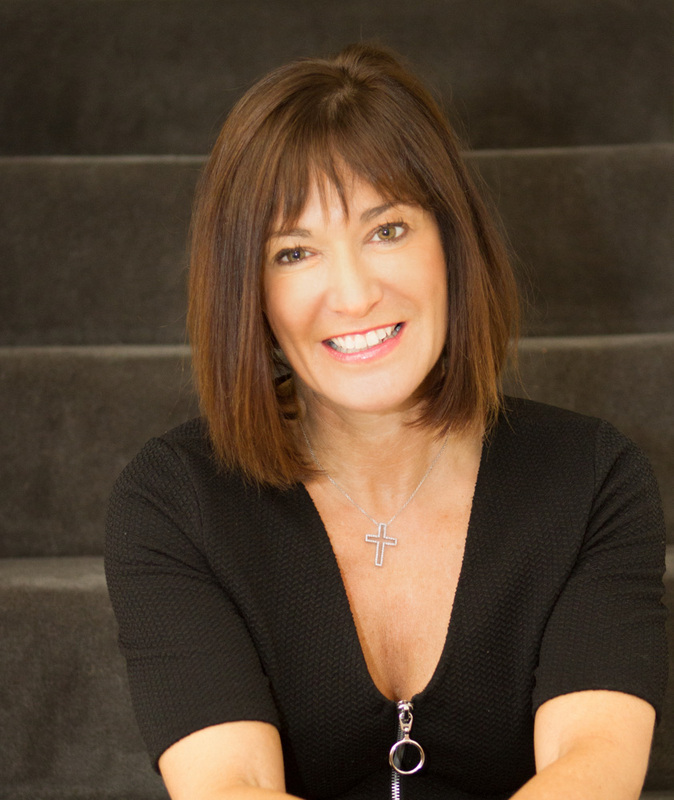 Suzie Sawyer shares her favourite foods for getting brain health on track. There are a number of nutrients involved in the stress response. Vitamin B6 is one of the major players, and delicious avocados are a great source. In fact, avocados are all-round good guys, loaded with great nutrients, including vitamin E, a powerful antioxidant which is also protective of the brain. 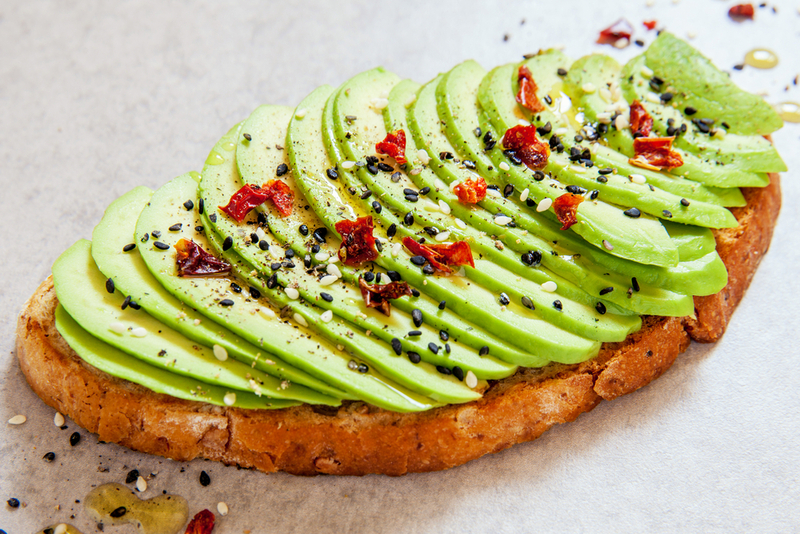 On trend right now as a favourite breakfast is smashed avocado on sour dough bread, which makes a wonderful start to the day. Or why not include half an avocado in your morning power smoothie with banana, frozen berries, almond butter and coconut milk, to start the day right? For some reason, people forget that turkey is a really healthy, protein-packed food and should definitely be eaten all year round, especially if you want your brain to fire on all cylinders. Turkey is high in vitamin B3 which is key in the production of brain neurotransmitters. A lack of vitamin B3 can cause low mood and depression, so turkey can really keep you feeling happier. 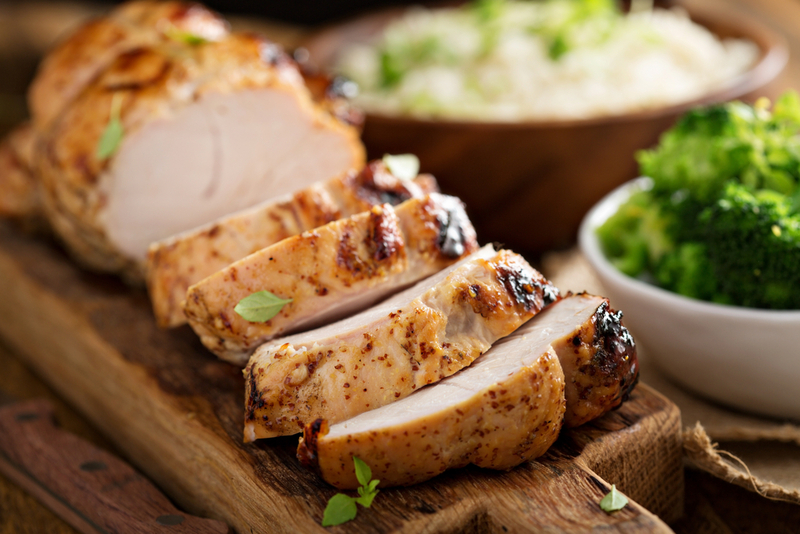 Turkey breast meat has slightly less fat than chicken. Therefore, cooking up a turkey stir fry with plenty of colourful veg makes a nutrient-packed, easy and low-calorie meal. Lecithin is a phospholipid (fat) that is essential for brain function. 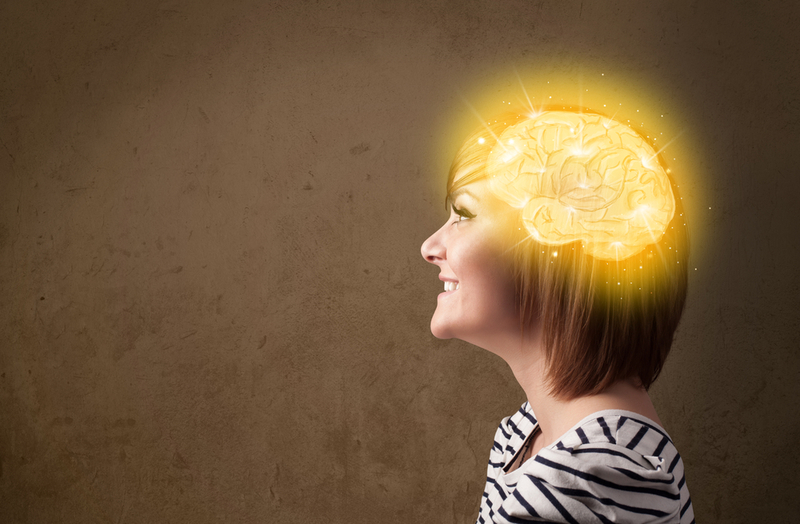 There is evidence that people have seen great benefits in their memory and all-round cognitive functions from increasing lecithin in their diet. Lecithin granules, which can be bought at most good health food shops, may not sound particularly appetising but they can be added very easily to soups, stews, cereals – in fact, any hot or cold dish, as their health benefits are not destroyed by heat. 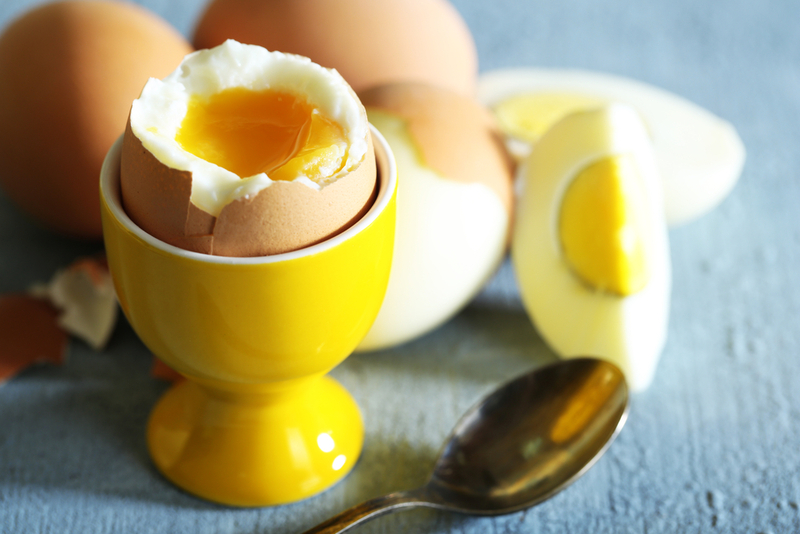 Egg yolks are also a great source of lecithin so make sure you’re eating around six eggs per week, if you can. Lecithin granules can be suitable for vegetarians – always check out the label. 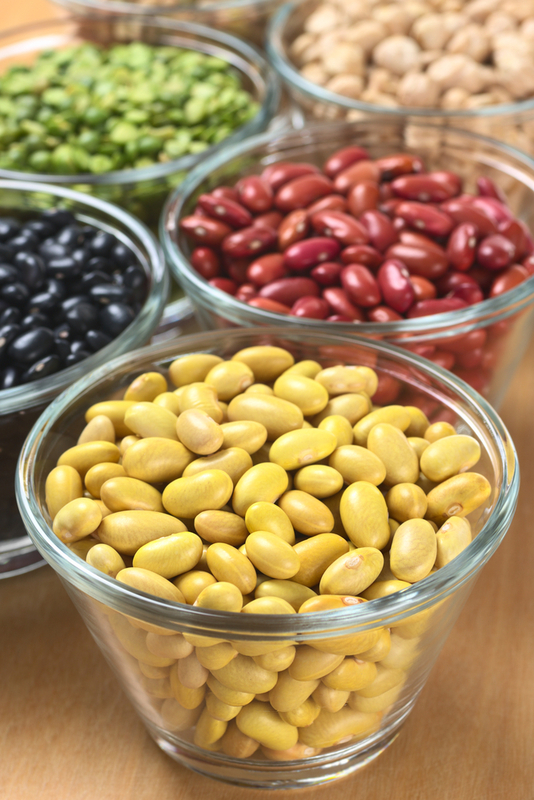 Many people avoid all types of beans as they’re worried about the all-too common digestive distress. However, the flatulence that beans often cause is generally because the body is not making enough of the enzyme which breaks them down. The more beans you eat however, the more the enzyme reaction will be uprated – something else to smile about! All types of beans are high in B vitamins, plus the amino acid tryptophan, needed to produce our happy hormone, serotonin. Plus, they’re so easy to include in the diet on a regular basis, in soups or mixed with tinned tomatoes, onions, peppers and some chipotle, for a tasty dinner. YOU can even go for the old faithful of beans on wholemeal toast for breakfast. If you’re having tinned baked beans, make sure you opt for the sugar and salt-free versions though. Pumpkin seeds are a good source of brain-boosting omega-3 fats and the mineral zinc. Even better, they contain protein to help balance blood sugar levels; another reason concentration levels will be improved. The brain contains lots of fat, much of that being the essential omega-3s, hence it’s really important to include them in the diet to support concentration and good mood. Pumpkin seeds are very easy to include in many dishes and are certainly great sprinkled over smashed avocado, porridge, cereals or mixed into natural yoghurt with fruit in the mornings. Pumpkin seeds are best not heated as this can damage the omega-3 fats. We are what we eat. Just like the body, the brain can only function optimally with the right fuel so give it some help with these brain-boosting foods. We all know that Christmas can be exhausting! 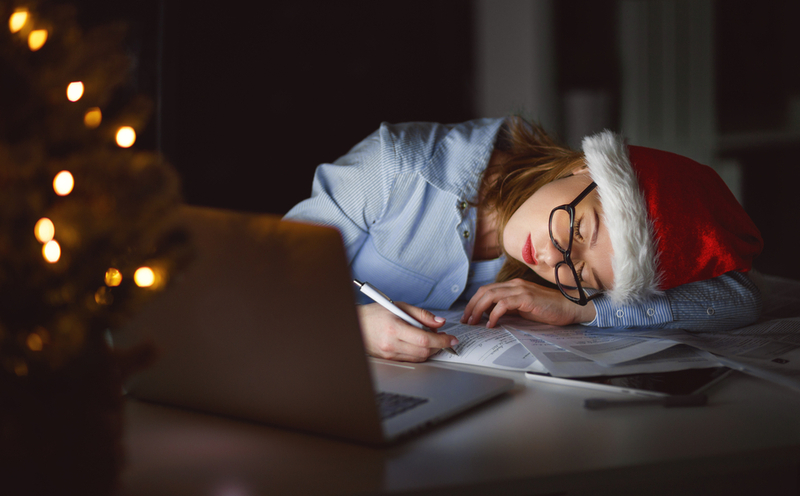 Add together festive parties, Christmas shopping, family politics, with a sprinkling of work pressures, and you’ve got the perfect recipe for feeling tired and run-down. However, what you eat during the Christmas period can have a really positive effect on energy levels. Clinical nutritionist Suzie Sawyer shares her five top foods for sustaining energy throughout the Festive season. They are the ‘go-to’ snack used by athletes and anyone looking for a quick energy boost. Bananas contain a high level of sugar in the form of starch which is released fairly quickly into the bloodstream giving an energy boost. However, they’re also high in fibre which means that energy release is sustained for quite a while after eating them. 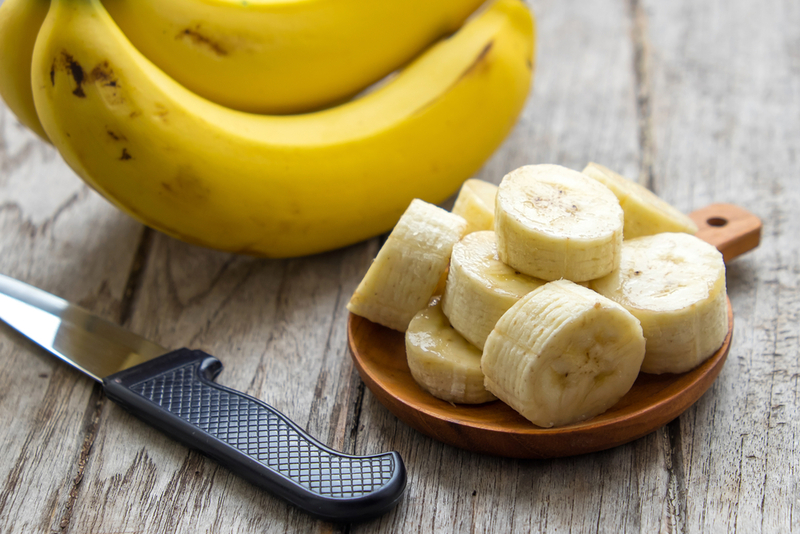 Bananas are also high in energising vitamin B6. However unripe bananas contain resistant starch which cannot be digested in the small intestine, and then ferments in the large intestine which can cause wind! So, the trick is to eat them when they’re nice and ripe and you’ll be energised throughout the day. Why not enjoy a banana with your breakfast? They’re great on any type of cereal and of course make a wonderful transportable snack. Another great portable snack that you can eat on their own or as part of a combination with other seeds, pumpkin seeds have an enviable nutritional profile. They contain good levels of energising iron and magnesium, plus protein which will also keep you going throughout the day. 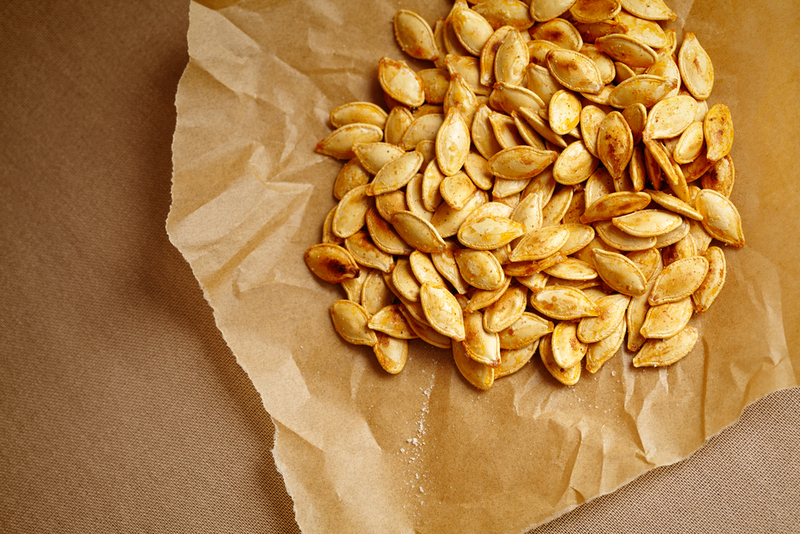 Pumpkin seeds are brilliant to have in your bag when you’re on the run or to keep in your desk drawer. 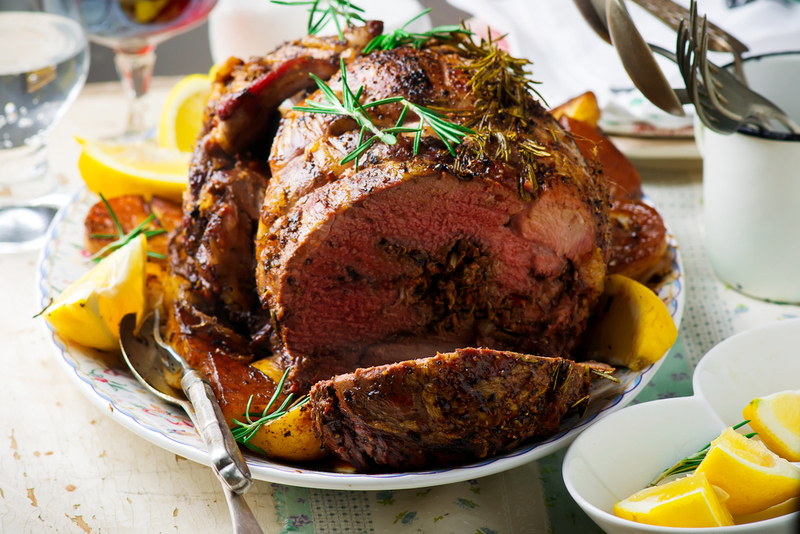 For a really delicious twist, roast them with a little salt. Simply the colour of beetroot brings thoughts of Christmas! Their deep red colour is also one of the reasons for beetroot’s amazing health benefits; they’re packed with antioxidant-rich anthocyanins. Most importantly, beetroots are great for boosting energy. They encourage the production of nitric oxide which helps blood vessels to dilate, producing greater oxygen flow around the body. This effect is really noticeable in people who exercise a lot but is equally beneficial for those needing to rush around the shops! Beetroot works well in sweet or savoury dishes and can be really simply served in a salad with goat’s cheese and walnuts. Equally, it makes a wonderful partner to any dish containing chocolate! 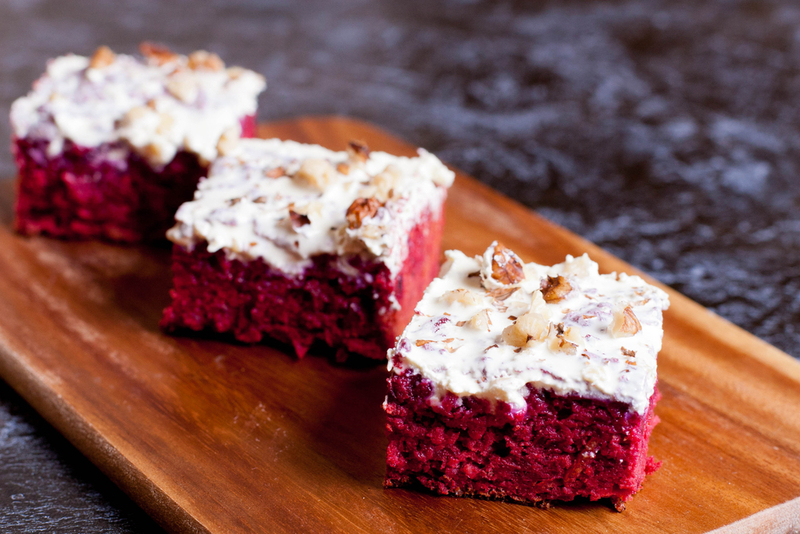 Why not try creating some chocolate and beetroot brownies? Perfect for the Christmas table to stop people falling asleep after lunch! 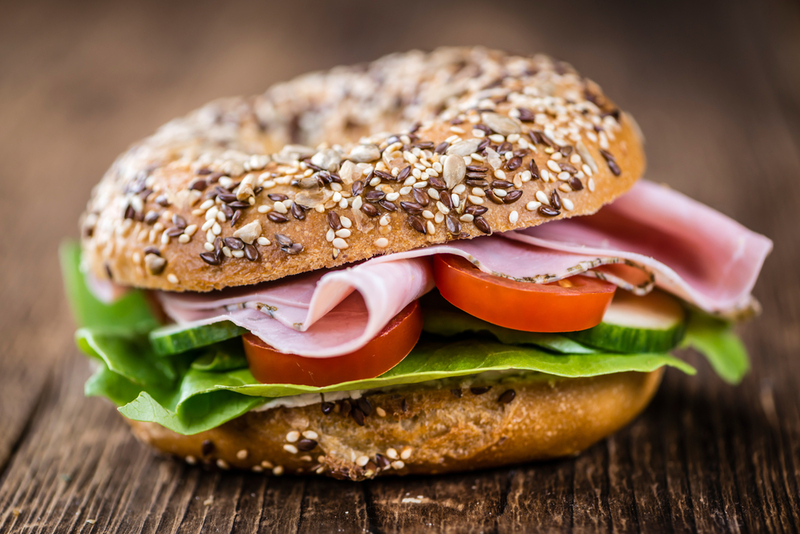 Any food that contains whole grains will also contain plenty of energising B-Vitamins and wholemeal bagels are no exception. With any white bread products the refining process in their production destroys B-vitamins and also the fibre, both of which are needed to keep energy ramped up! So try to stick to wholemeal options this Christmas. Wholemeal bagels make a great snack with nut butter (or with some jam for really quick energy). Alternatively, try them toasted with scrambled eggs for breakfast, with cream cheese and smoked salmon for lunch or toasted with smashed avocado and pine nuts. Delicious! Packed with slow-releasing carbohydrates, sweet potatoes provide sustained energy to keep you going throughout Christmas. 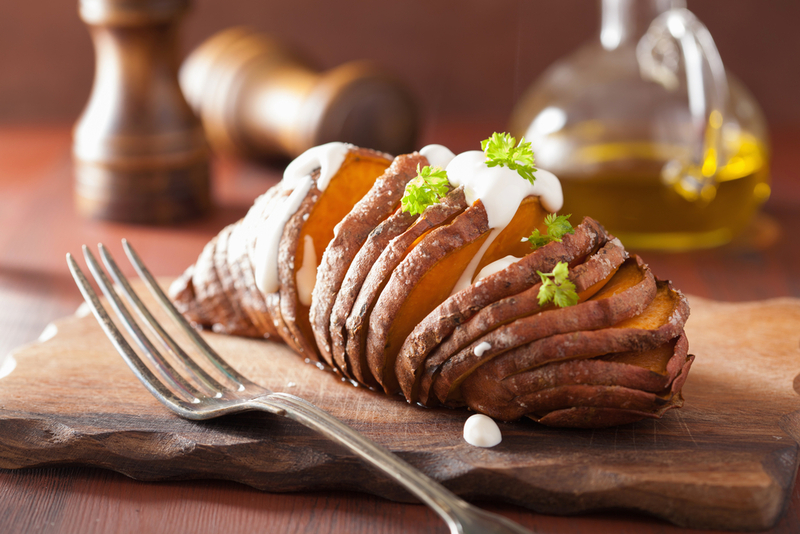 Despite their sweetness, sweet potatoes are a starchy vegetable and supply about the same number of calories as new potatoes (around 84 calories per 100 grams). Sweet potatoes make a delicious and quick lunch or dinner-time meal in a jacket with a topping of prawns, baked beans or tuna. The best news is that they have a really positive effect on blood sugar levels (unlike white potatoes in their jackets), which means energy levels will be constant and hopefully you won’t feel that all-too common afternoon energy slump. So eat for energy this festive season and you’ll still be smiling (and awake) to enjoy the Christmas holidays. Vitamin B12 is otherwise known as cobalamin because it’s the only vitamin that contains the essential mineral, cobalt. It was first isolated from liver extract in the late 1940s and was found to be the answer to a very serious condition called pernicious anaemia. Thankfully this fairly rare condition can now be identified much earlier. However, deficiency of vitamin B12 is still remarkably common. Clinical nutritionist, Suzie Sawyer, shares her thoughts on vitamin B12. Vitamin B12 is key to the healthy production of red blood cells and the myelin sheath around nerve cells, hence it’s important for nerve function. B12 also works with folic acid (vitamin B9) in many body processes. Indeed, a deficiency of either nutrient can often be masked by the other, hence if a blood test is taken, it should involve both vitamins. Importantly, vitamin B12 is known as a methyl donor, which carries and donates methyl groups (carbon and hydrogen molecules) to cell membranes and brain neurotransmitters. It’s a positive chemical reaction, one of its main roles being the metabolism of homocysteine. This is an amino acid produced in the body, high levels of which can potentially cause an array of health issues. Vitamin B12 is also involved with energy metabolism and immune function, so as you can see it’s pretty important! Unlike other water-soluble nutrients (such as other B-vitamins), B12 is stored in the liver, kidneys and other body tissues, but obviously only if there’s some available in the diet. Absorption is also dependent on having sufficient hydrochloric acid in the stomach which reduces as we get older. It is also thought that the beneficial bacteria naturally living in the gut, may produce some vitamin B12; research is very unclear though as to how much can actually be utilised. Plus, it’s likely that the good gut flora needs to be in tip-top condition for this process to take place, and many people have an imbalance in this area. Vitamin B12 is only found in animal produce, including offal (liver and kidneys), eggs, fish, cheese and meat. There may be some found in fermented sources such as sea vegetables and tempeh. But although vegans are often told that fermented foods, including miso and tofu, are good sources, there’s a big question mark about whether it’s in the form the body can utilise. Therefore fermented foods are certainly not a reliable source of vitamin B12. In short, animal products are the only assured source which means that vegans are highly likely to be deficient unless they’re taking a supplement. Many people shy away from liver because the taste is too strong. 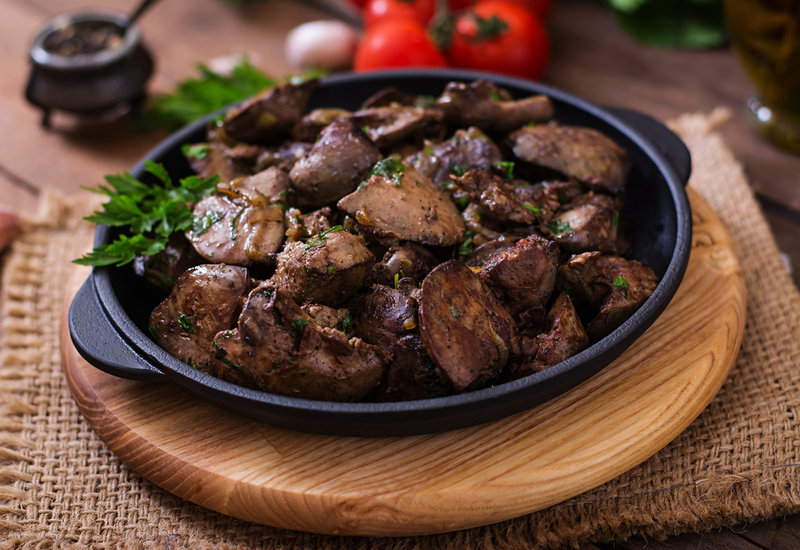 However, the flavour of chicken livers is much more subtle and they’re great served warm with a salad, as a quick and delicious midweek meal. 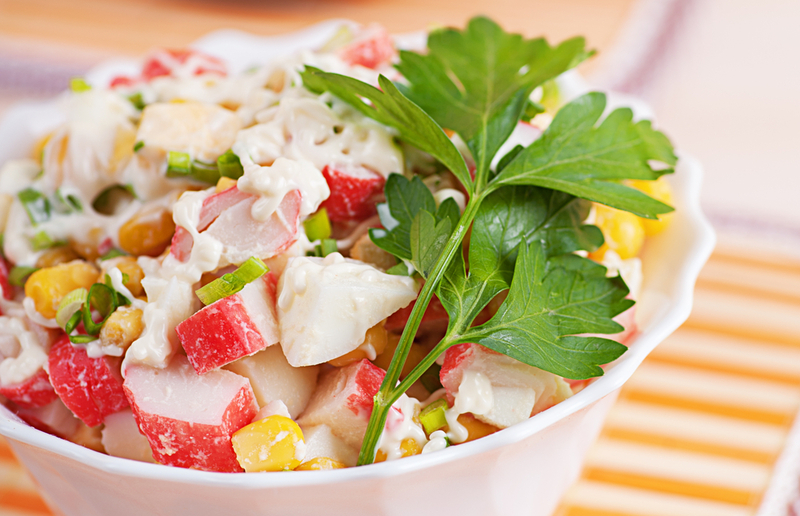 For a good contrast of flavours, mix salad leaves with some chopped hazelnuts and goat’s cheese. The chicken livers can be quickly fried (a couple of minutes per side) sprinkled with herbs and a little paprika and served immediately. 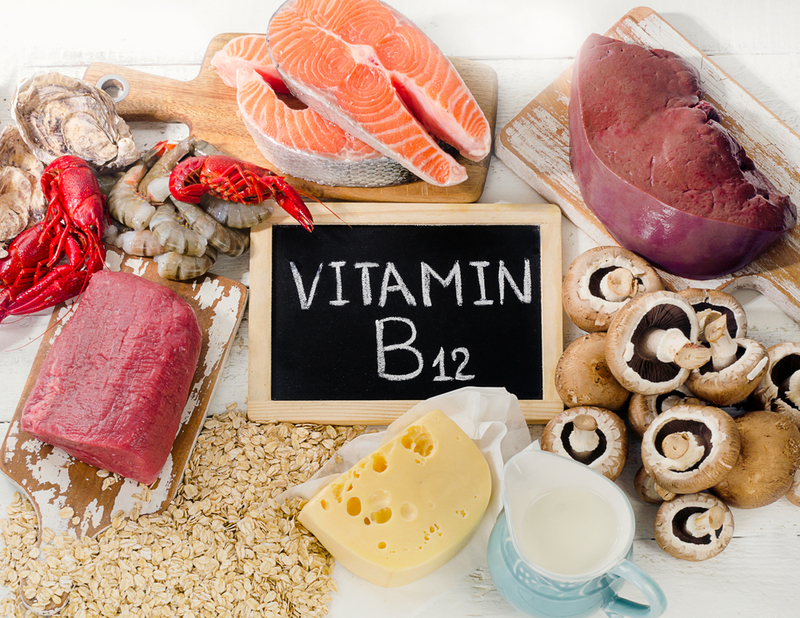 We know the body can store some vitamin B12, so a deficiency can sometimes take a while to come to light and then symptoms may be slightly vague and non-specific. Deficiency may cause extreme tiredness, plus nerve function can be off-balance triggering ‘pins and needles’, numbness or a burning feeling anywhere in the body. Low mood, lack of concentration and depression are also commonplace. More dramatic symptoms leading up to pernicious anaemia are likely to be persistent diarrhoea and a very red, inflamed tongue, but this is uncommon. Deficiency of vitamin B12 is often down to poor absorption and low dietary intake. The likelihood of deficiency also increases with age as digestive issues become enhanced. Plus, anyone with poor digestion is much more likely to have a deficiency. 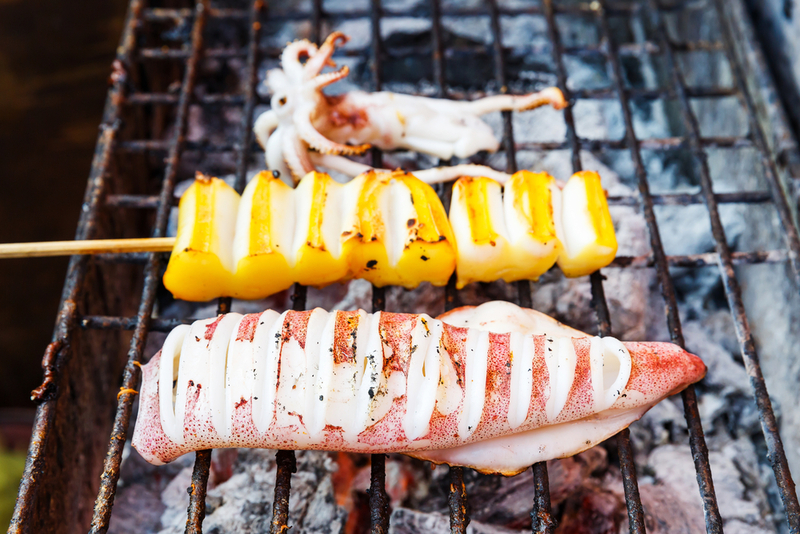 The good news is that by either increasing the amount you eat in the diet or taking a supplement containing vitamin B12, you can be sure you’re getting enough of this essential vitamin. Many of us struggle with poor memory or lack of concentration from time-to-time, and for some, more frequently. Whilst the brain will always show signs of ageing, generally from age 50, we’d all like some extra brain power, whatever our age! 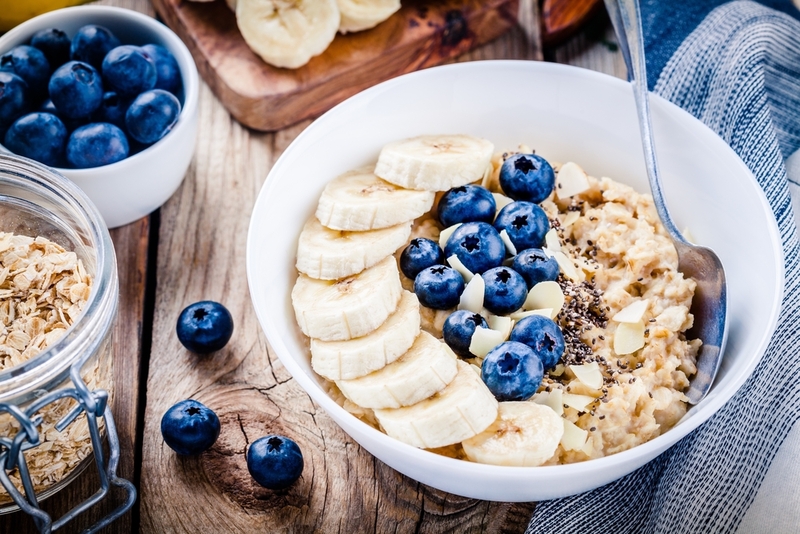 Clinical nutritionist Suzie Sawyer shares her top five foods to give your brain that extra boost. Eggs are not only an all-round superfood, they’re rich in choline, a member of the family of B-vitamins. 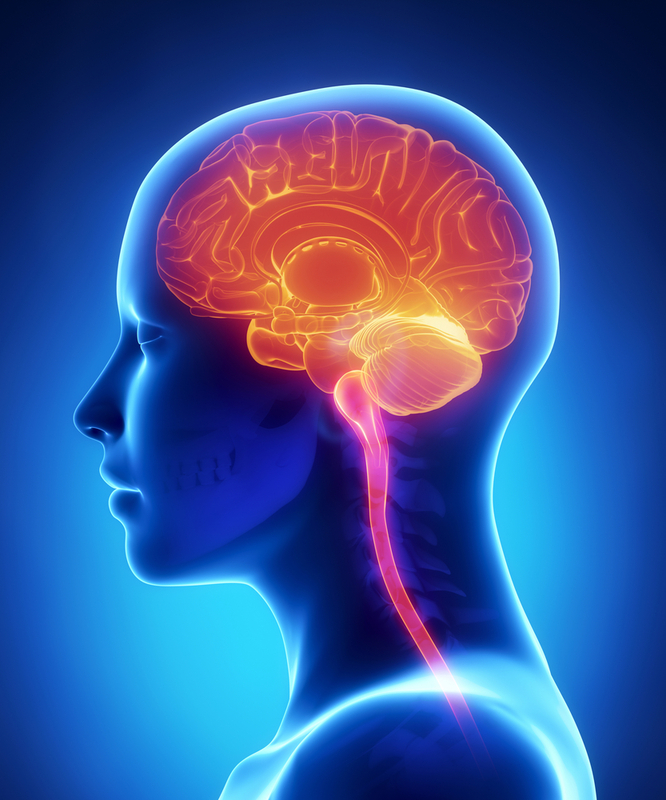 Choline’s main ‘claim-to-fame’ is that it helps make acetylcholine, the brain’s key memory transmitter. Importantly, a deficiency of this nutrient could be the single most common cause for a declining memory. One large egg contains around 300 mg of choline. Choline has two major functions; it’s needed for the structure of brain cells, plus the production of acetylcholine. The human body can make some choline in the liver, but it’s not usually sufficient to make healthy brain cells, hence it’s needed regularly in the diet. Eggs are also a great source of protein, containing the full profile of amino acids. Having an egg-based breakfast will help keep blood sugar levels in balance throughout the day and this will also keep your brain in sharp focus. 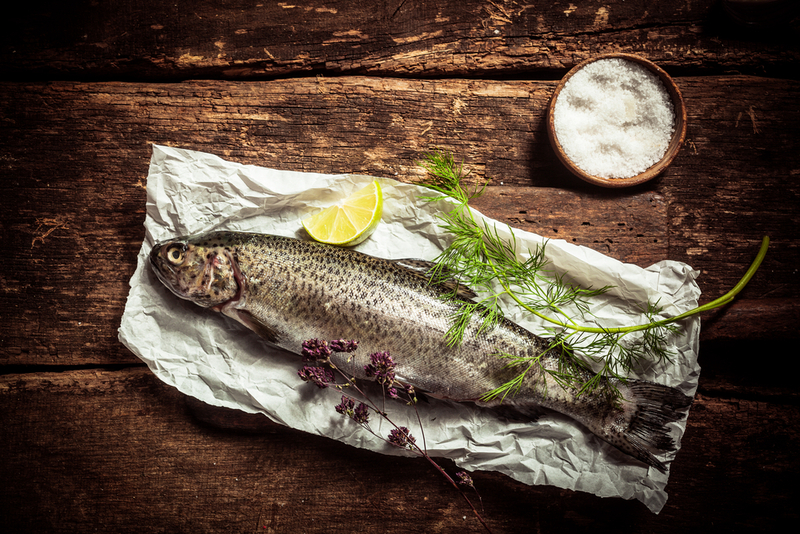 Oily fish is rich in brain-loving omega-3 fats. These fats are key for good brain health because they’re part of the myelin sheath within the brain structure and are also needed to make those all-important neurotransmitters. The best fish to eat are primarily cold water ones that consume other fish! This means herring, mackerel, salmon and tuna. Try to include some oily fish in your diet around three times a week. If you’re vegetarian, then you don’t need to miss out. Flax seeds, pumpkin seeds and walnuts are great sources of alpha-linolenic acid (ALA), a key omega fat which the body converts into the most active form being EPA (rich in fish). So the brain will still get what it needs. This perfect, conveniently wrapped fruit is high in vitamin B6, which is another nutrient that’s essential for the production of those essential neurotransmitters. It’s no coincidence that bananas are a popular weaning food for babies, maybe for this reason. Plus, of course, they’re easy to digest (when fully ripe). The brain needs a constant supply of certain nutrients to keep these neurotransmitters ‘firing’ and sending messages between cells. Several B-vitamins, and in particular B6, also encourage the production of acetylcholine as well as keeping nerves healthy. Bananas are one of the easiest foods to incorporate into the diet because they’re so transportable but also versatile in dishes. They’re also a great start to the day on top of your morning oats with some natural yoghurt. We know that the brain contains lots of fats, which are key to its make-up. However, this makes the brain susceptible to attack from damaging free radicals. If not stopped in their tracks, free radicals can cause damage throughout the body, particularly to nerves, which will inevitably impact on brain function. 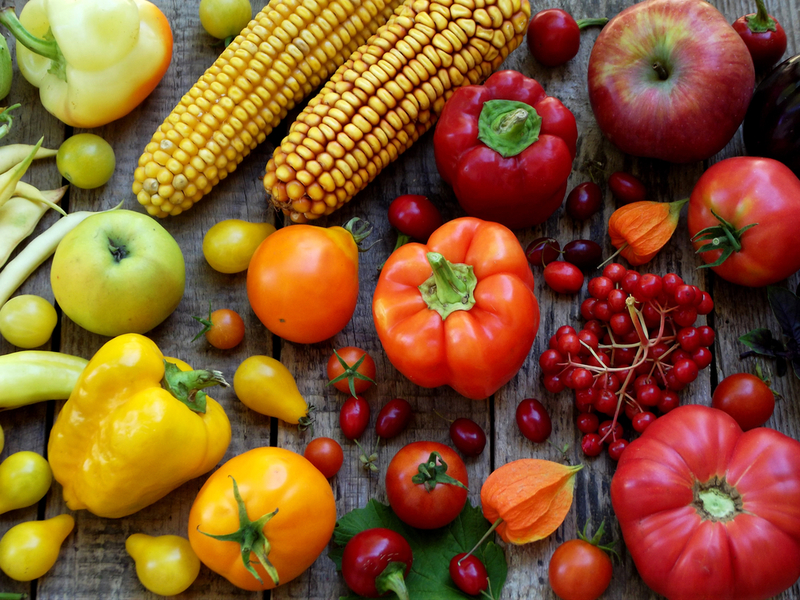 The good news is that nature has provided a wealth of foods containing protective nutrients. Vitamin E, a powerful antioxidant found in avocados, works in partnership with vitamin C in the antioxidant department. Interestingly, people with good blood levels of antioxidants may do better in memory tests! 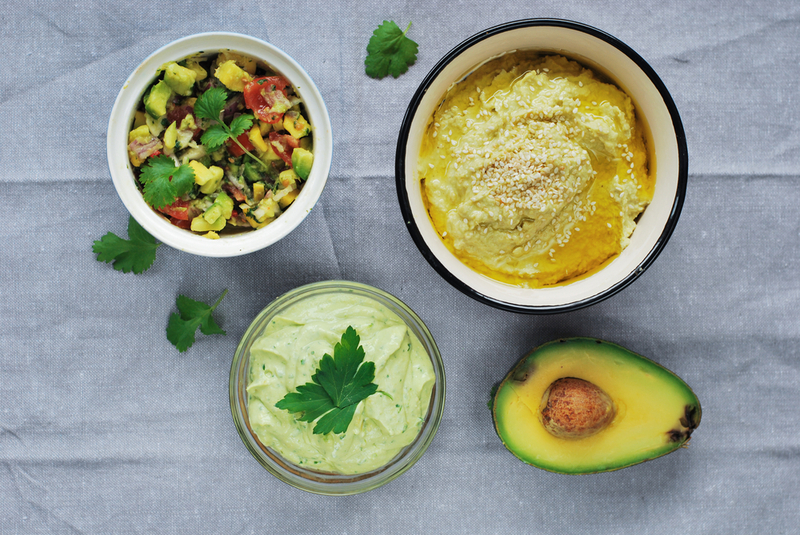 Whilst some people shy away from avocados because of their higher calorie load, the benefits of including one in your diet, three times a week, far outweighs any negatives. They’re particularly delicious with prawns, in salads, smashed on toast with eggs for breakfast, or with bacon and grilled chicken. The humble pea is rich in folic acid, which works alongside vitamin B6 in helping produce the brain’s neurotransmitters. Plus, they’re so versatile and tasty too! They’re a good source of protein and fibre, helping to keep blood sugar levels in good balance and therefore, the brain in great working order. 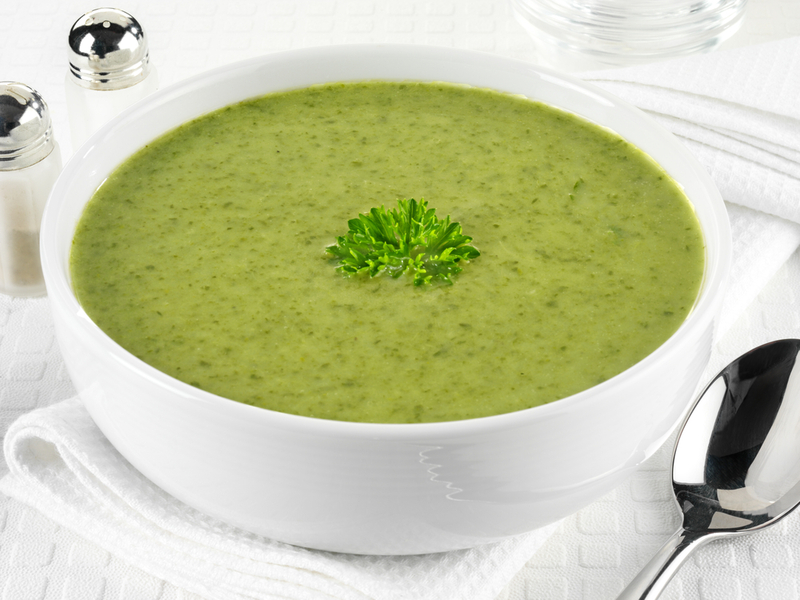 Peas are a very popular frozen vegetable because they’re so quick and easy to add to a meal. The freezing process can actually retain more of their nutrient content because they’re frozen quickly after harvesting, so don’t worry that these frozen vegetables are any less nutritious than fresh ones. They will also certainly contain less starch. 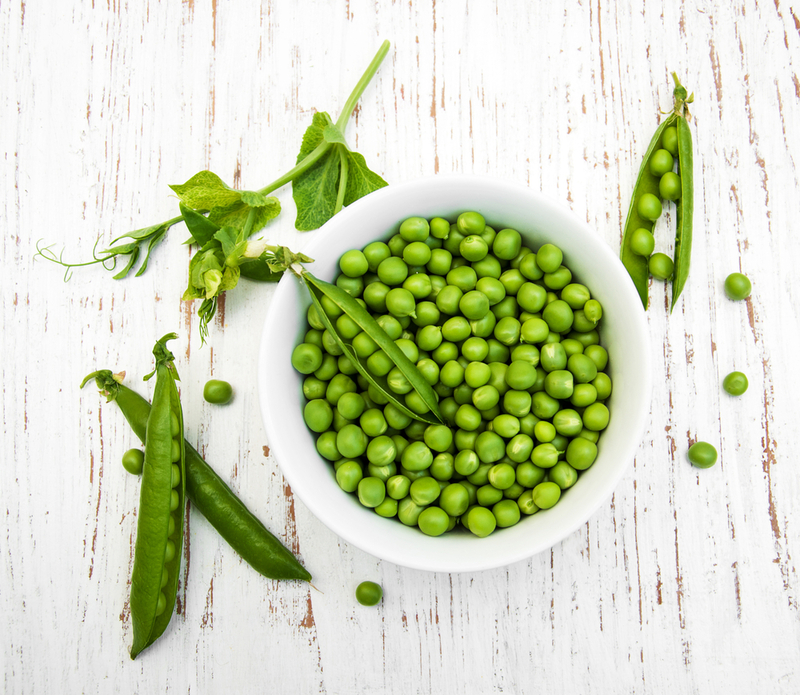 We tend to forget that peas also come in the form of mange tout or the sugar snap variety, which are both equally great for the brain. 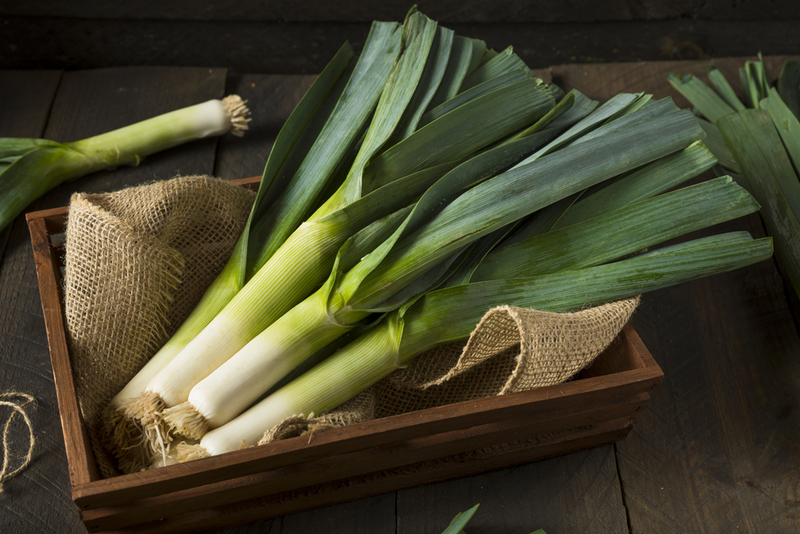 So add some of these brain-boosters to your diet this season and stay sharp! Fermented foods are certainly in vogue right now. 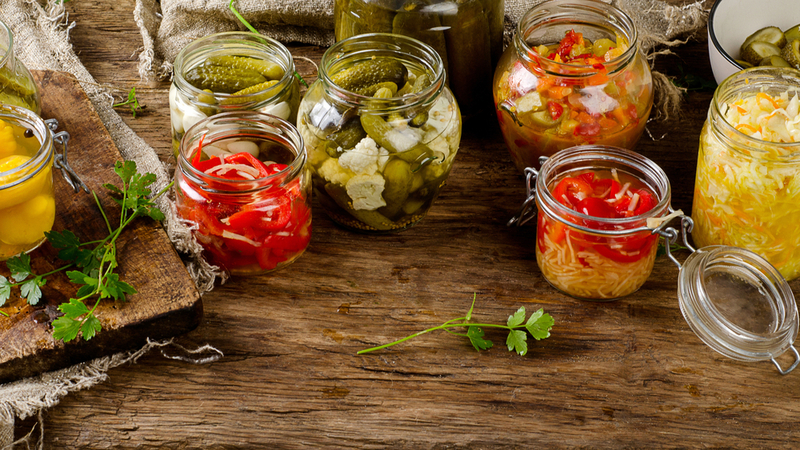 Unlike many other food fads, fermented foods are actually the real deal. And now they’re becoming part of many people’s diets and featuring on trendy restaurant menus. However, many people are unsure just what they are, how to eat them and what health benefits they provide. 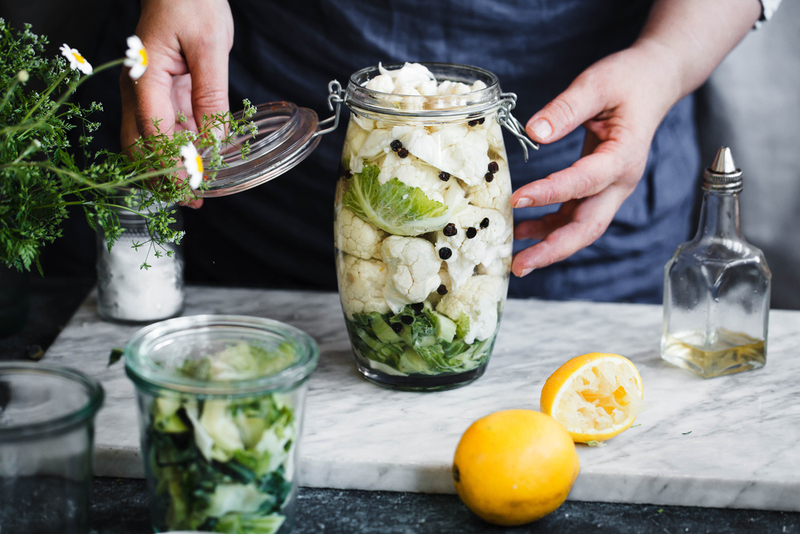 Clinical Nutritionist Suzie Sawyer provides her ‘go-to’ guide to fermented foods. The process of fermenting food has been around for many thousands of years. Fermented food is the mainstay of Japanese cuisine and is thought to be one of the reasons for their well-balanced hormone health. To better understand the benefits of fermented food we need to look at how our gastrointestinal systems work. The digestive system is packed with billions of bacteria (mainly good) that are incredibly beneficial to health. They help to keep the digestive system running in smooth working order, boost the immune system, detoxify the body, help manage the body’s natural inflammatory response, balance hormones and protect the body from serious degenerative diseases. The process of fermentation encourages the production of these beneficial bacteria; it allows the natural sugars and salts within the foods, (together with the added salts that are part of most fermentation processes), to create the good bacteria. Put simply, the more fermented foods we consume, the more beneficial bacteria we have! Live natural yoghurt is one great example of a fermented food. Fermentation also helps to preserve foods over a longer period of time. There are many fermented food options available but to get you started, here are three of my favourites. Bang on trend right now is kefir. It’s a fermented milk product made from either sheep’s, cow’s or goat’s milk. It provides wonderful benefits for the digestive system, particularly helping to ease bloating and symptoms of IBS. It’s also great for the immune system because it contains a high percentage of probiotics or beneficial bacteria. Plus, kefir is high in some of the B vitamins to provide great energy as well as vitamin K2 which supports the bones and heart. It’s naturally quite sour so is best combined with fruits or yoghurt, or can be used in any recipe as an alternative to buttermilk. 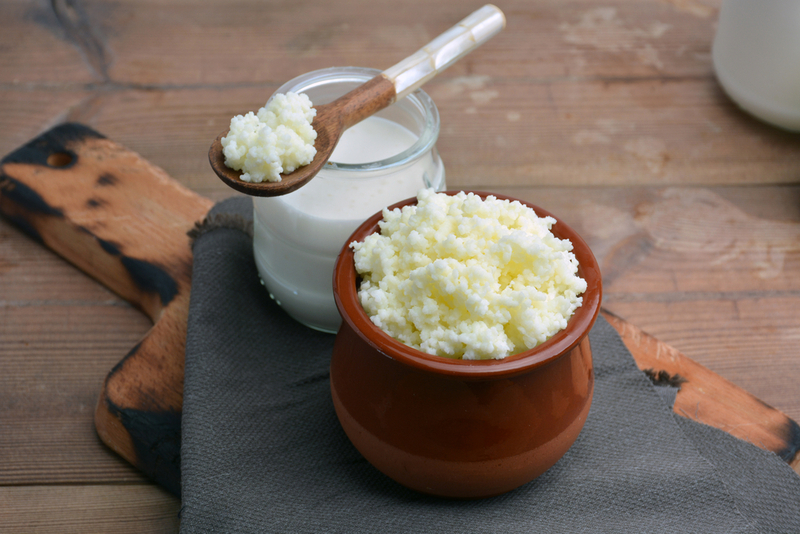 You can even make your own fermented coconut kefir! Use kefir grains mixed with some coconut milk in a jar. Store in a warm place, covered with a cloth for 24 hours and the mixture will naturally ferment to produce a more palatable and healthy milk. It can then be used on cereal or in pancakes for a delicious, healthy start to the day! Probably one of the most popular fermented foods, sauerkraut has been eaten for hundreds of years throughout Central Europe. It’s very simply made from chopped cabbage that’s fermented in salt. However, as with fermented dairy products such as yoghurt and kefir, fermenting cabbage takes its nutritional benefits to another level! 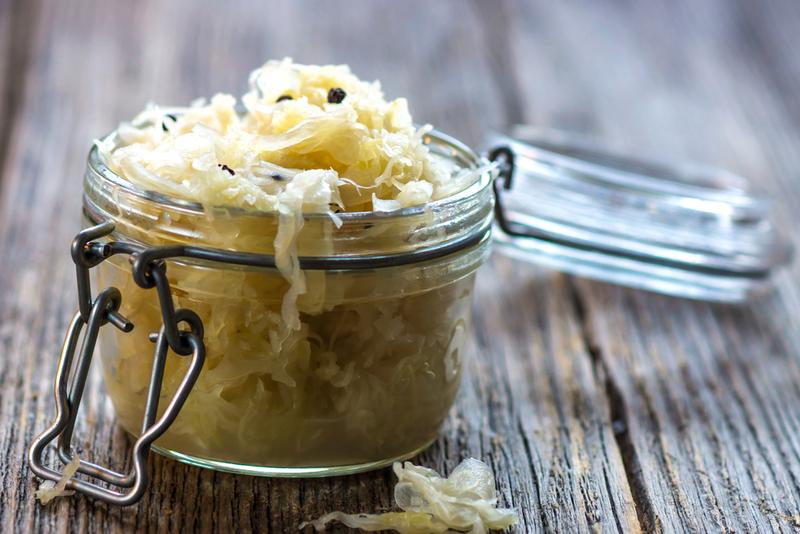 Probiotic foods, including sauerkraut, deliver huge benefits to the digestive system. Additionally, more B vitamins are naturally produced as well as beneficial enzymes, which are used for many essential body processes. It’s actually very easy to make at home; simply chop one head of white or red cabbage into small shreds. Add some salt and pack tightly into a jar with a tightly fitting lid. This needs to be left for about a week in a warm place and you’ve then created your very own superfood! Another very fashionable ingredient right now, miso is a traditional Japanese ingredient that is produced by fermenting soy, usually with salt, which makes a brown paste. Miso is often used by women struggling with menopausal symptoms and people suffering from other hormonal complaints. Soy naturally contains phytoestrogens – plant foods that have an oestrogen-like activity and a hormone-balancing effect on the body. Phytoestrogens became of interest to scientists when they realised that women in certain traditional cultures in Japan that were eating a diet high in soy and other phytoestrogenic foods, had fewer menopausal symptoms than Western women. It seems that these foods can really help combat the effects of the peri-menopause and the menopause. One of the most common ways of eating miso is in a soup and there are a number available in supermarkets or health food stores. Alternatively, to make your own, you simply need to mix some tofu, nori (a type of seaweed) and onions with water and miso. That’s it! 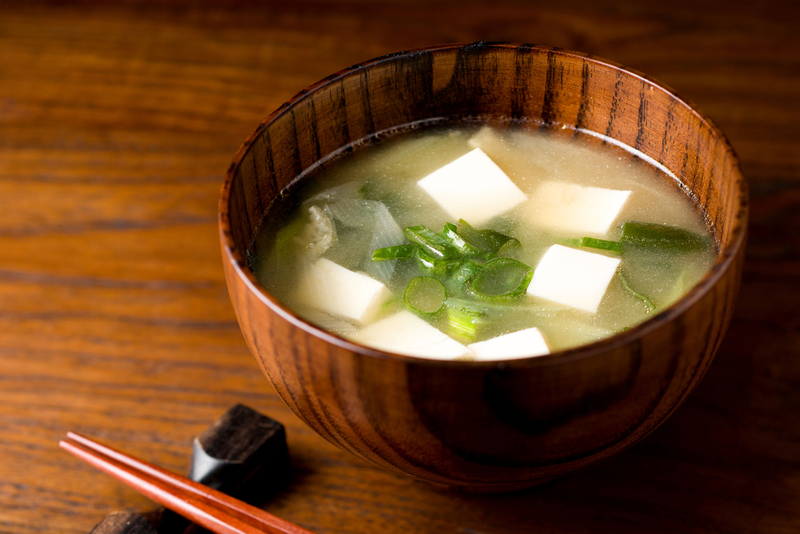 The main point to remember is to simmer miso as boiling it can reduce its health benefits. So try adding some fermented foods to your diet this season and give your health an extra boost!